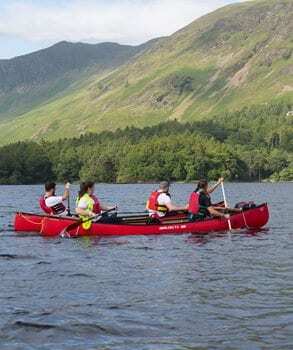 An adventure challenge for teams raising money for charity. The Challenge maps, Tough, Super Tough and Elite will remain a closely guarded secret until the day of your team’s event. 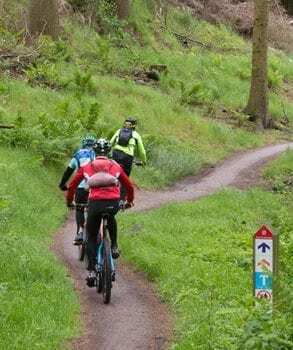 You can be certain that wherever the day takes you it will mean spectacular scenery and remote terrain. The Teams are a special part of every Charity Challenge event and have raised an amazing £1.9 million for charity to date. 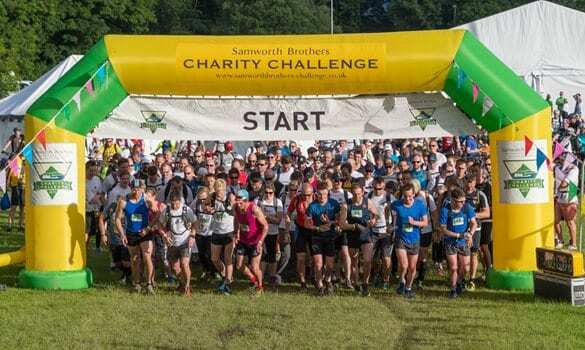 The 2019 Samworth Brothers Charity Challenge will take place on Saturday 1st June & Saturday 8th June 2019 in beautiful Porlock, Somerset in the Exmoor National Park.